This week’s data digest highlights some interesting approaches towards dashboard design, and how data is being used to empower journalism. This first post starts with a disclaimer that it’s a contrary to popular opinion on business analysis. Tim Wilson begins stating that dashboards are primarily for performance measurement, and not for recommendations. Then, he goes on to argue that business executives should expect dashboards to simply alert them to the state of their business, after which there should be a joint effort between the analyst and the recipient of the dashboard to analyze the data and decide necessary action. This way the time to take action is reduced drastically, and the outcomes are more in line with business goals. It’s a compelling read, and I agree with most of the reasoning. I’m all for cutting the time lag between an incident occurring, and action being taken on it. 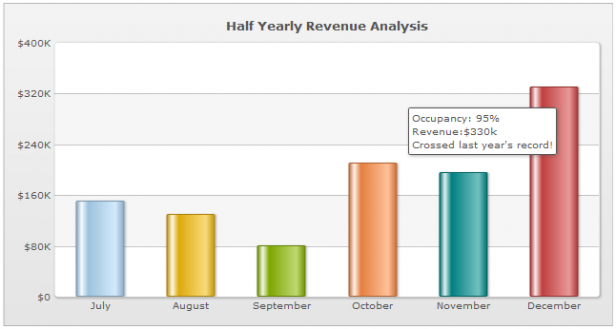 However, we need to keep in mind the evolution of the business dashboard. Today, dashboards are capable of interactive features like drill-downs, tooltips, and interactive legends, which remove the space constraints on the analyst, and allow for more flexible, detailed reporting. These features are more effective and informative than having a big text box in the dashboard. They blend right in. Cards are the new rage in web and mobile apps. Paul Adams of Intercom blogs about this trend, pointing out that almost every major web product uses this design pattern. Google Now, Pinterest, Twitter Cards, and Spotify are among the few he mentions in this post. The key differentiator Adams notes about cards is that they can be easily manipulated to show various types of information, and can adapt to any screen size. If you’ve noticed this trend but haven’t given it much thought, this post will shed some light on why it’s caught on so quickly. 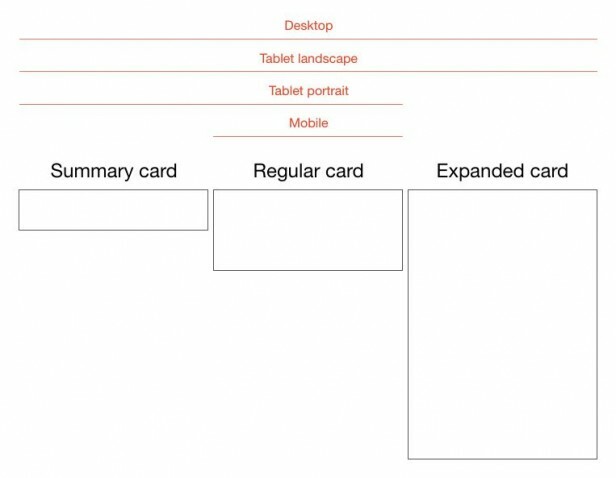 Note: Shilpi actually wrote two posts on dashboard design, and one of them talks about the metro/modular layout, which is the design terminology for a cards-based interface. If this topic interests you, do check out that post as well. The final post of the day announces an integration between Pentaho, a leading business intelligence platform, and MongoDB, a popular NoSQL database. The integration facilitates quicker and easier data transfer between the two platforms, and even adds drag and drop functionality for creating business reports. Tip: If you use Pentaho, you’ll be interested to know that one of our partners, Xpand IT, has created a plugin to embed FusionCharts in your Pentaho Dashboards.